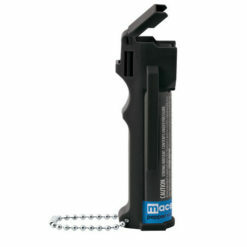 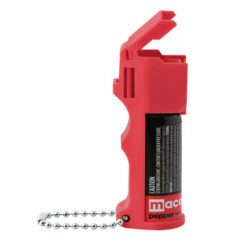 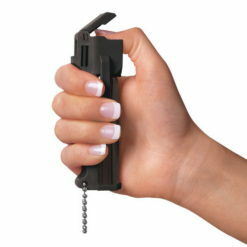 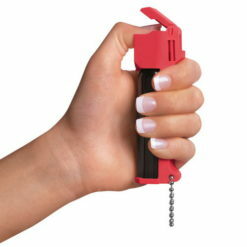 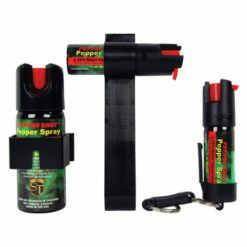 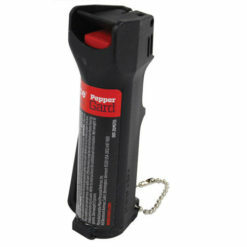 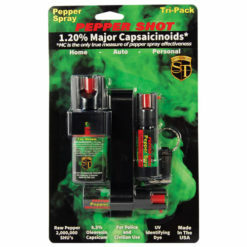 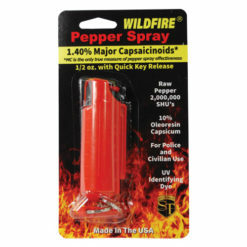 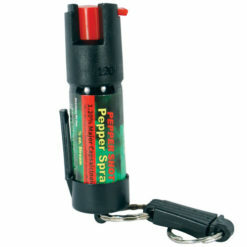 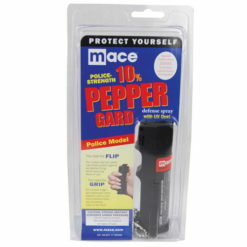 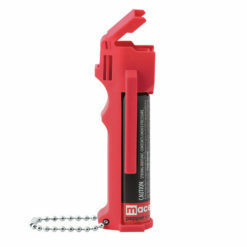 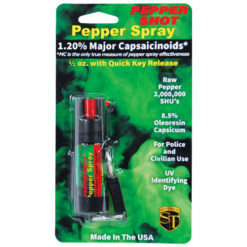 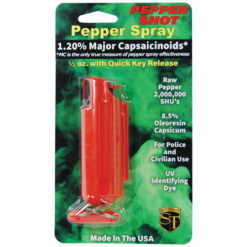 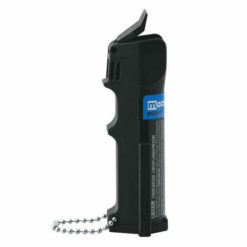 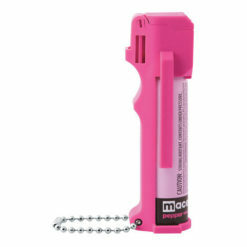 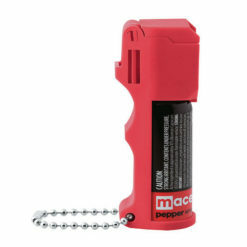 These pepper spray keychains are small enough to carry on your key ring and pack a serious punch. 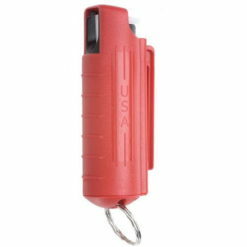 Same stong formulas, in a tiny package. 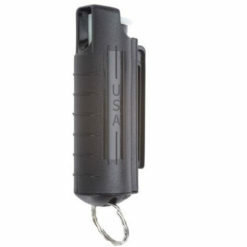 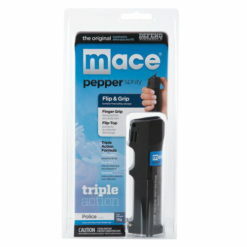 As an added bonus, these pepper spray key chains make it easy to find your keys! 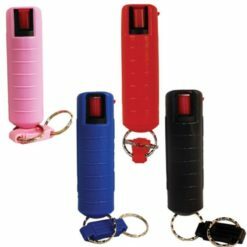 Lowest Prices, and a LIFETIME REPLACEMENT PROGRAM!